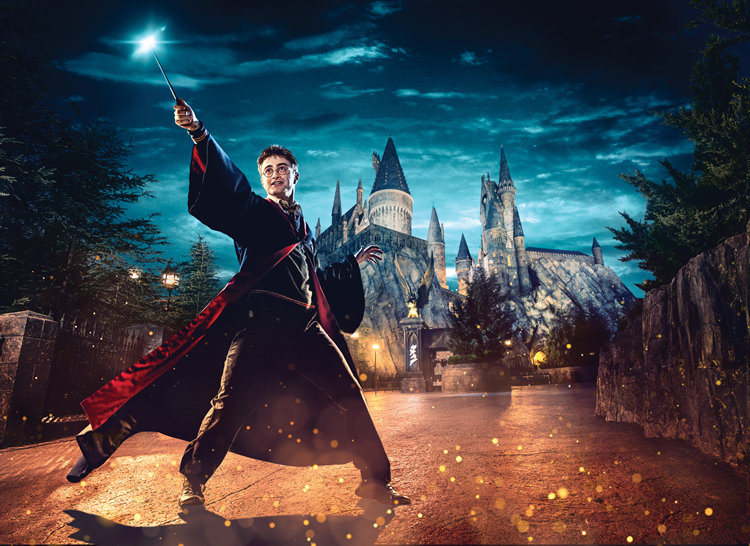 Description: Make your way through the familiar classrooms and corridors of Hogwarts™ School of Witchcraft and Wizardry. 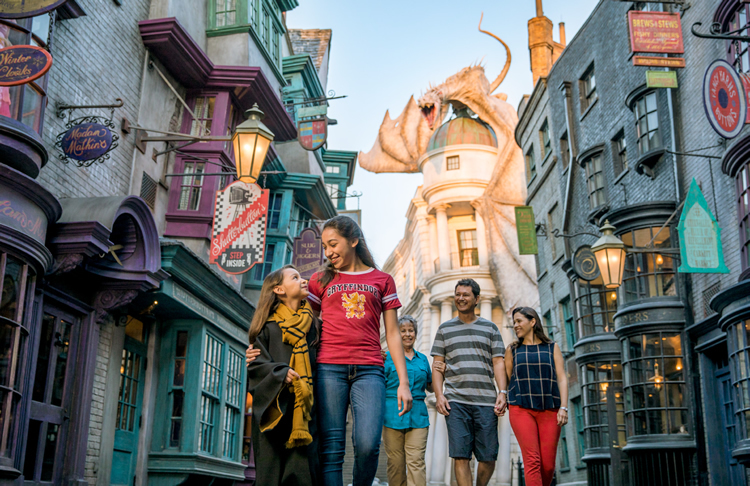 Then soar above the castle grounds as you join Harry Potter™ and his friends on an unforgettably thrilling adventure, coming face-to-face with magical creatures! 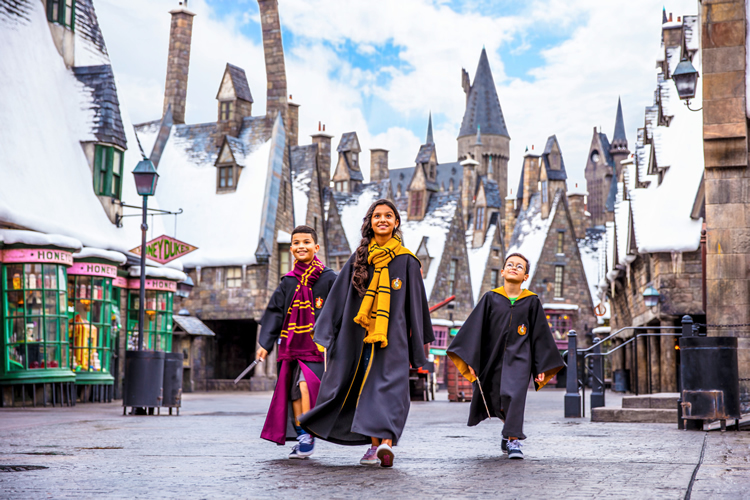 You'll visit iconic locations such as Dumbledore's office, the Defence Against the Dark Arts classroom, the Gryffindor™ common room, the Room of Requirement and more. Description: Feel the rush of becoming a super-powered Hulk like never before. As your surroundings go racing by, you launch up to a staggering 67 miles per hour, your world turns upside down and you twist through a breathtaking zero gravity roll. 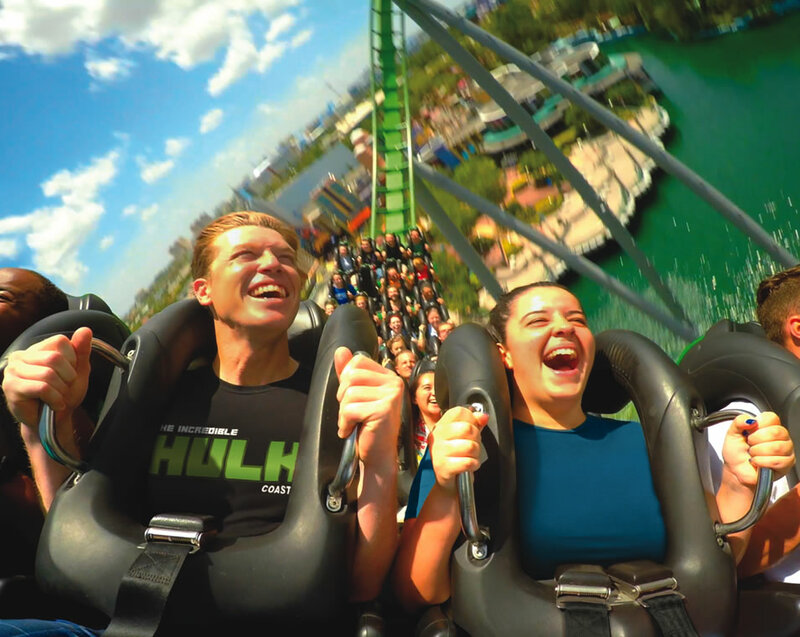 A deafening roar fills your ears and the fury of this enhanced, high-speed rampage empowers you with the same extraordinary strength and heroism as Bruce Banner's alter ego. Description: Set sail for uncharted hilarity as you help Popeye® the Sailor Man rescue Olive Oyl from the clutches of that big blowhard Bluto. Brave white-water rapids as this twisting, turning raft ride makes you wish you'd have brought your spinach... and a towel. 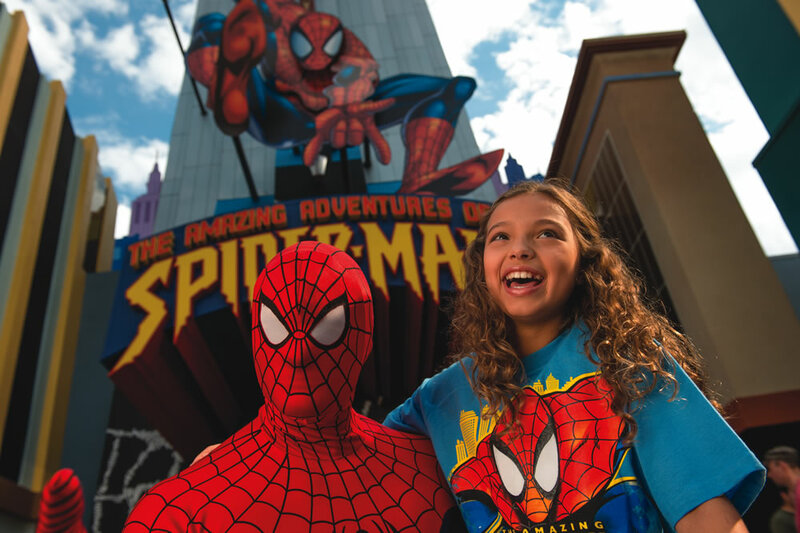 As you splash and churn your way through the waterways of Sweet Haven you'll sail through a variety of amusing scenes and different ways to get you wet, including a fully-operational barge wash and an Octopus Grotto where you'll encounter an 18-foot tall, 14-foot wide octopus with 10-foot long tentacles. Don't be surprised if you’re completely soaked when it's all over! Description: It's an explosive undersea adventure! Venture through the darkened ruins of the ancient Temple of Poseidon. Here you'll find an archaeologist from the Global Discovery Group who leads you deeper and deeper into the mysterious temple. You'll soon find yourself trapped far beneath the sea with no hope of escape, caught in the middle of a colossal battle between ancient titans Poseidon and the evil Lord Darkenon. Massive fireballs, lasers, and huge explosions of water erupt all around you as you witness the power of this special effects spectacular. Will you make it back to the surface before the temple crashes down around you? Description: In this restaurant you can choose from such entrees as the "Great Feast," fish & chips, shepherd's pie, Cornish pasty, turkey legs and fresh vegetables. Children's menu items include chicken legs, macaroni cheese, fish & chips, and chicken fingers, each served with grapes and applesauce. Dessert choices include apple pie, strawberry and peanut-butter ice-cream, and chocolate trifle. 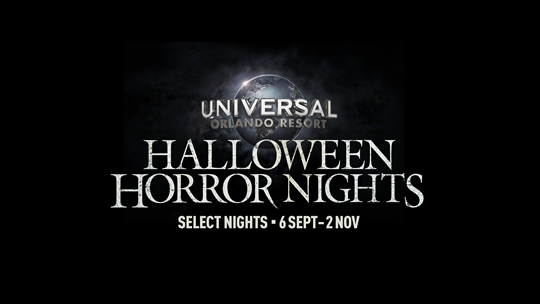 Reservations: Advance reservations accepted Call Universal's Islands of Adventure Reservations at 407-224-4012. Description: As you approach the towering rock formations, cascading waterfalls and ancient figures carved into the side of Mythos Restaurant™ you know you're in for a dining experience unlike any other. This award-winning restaurant offers exceptional contemporary cuisine in a setting to spark the imagination. Description: This is the place where heroes hang out, and you'll see them all over the walls of this star spangled diner. Enjoy an All-American menu of Cheeseburgers, Chicken Sandwiches, Chicken Fingers, and Crispy Chicken Salads. First Aid: At Universal's Islands of Adventure, First Aid is located inside the Guest Services Lobby, just to the right of the main entrance turnstiles. The main Health Services station is in Sindbad's Village within The Lost Continent™. Look for the Red Cross across from Oasis Coolers. © 2019 MARVEL. 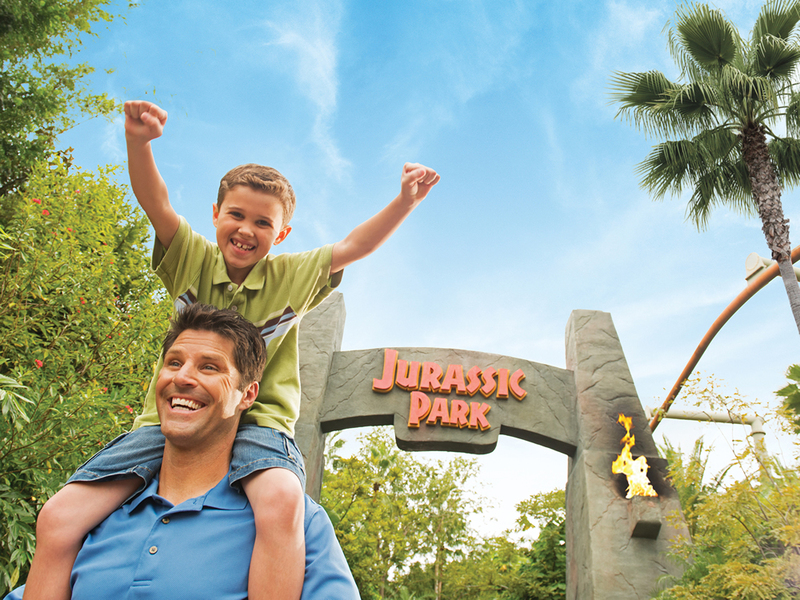 Jurassic Park River Adventure TM Universal Studios/Amblin. Dr. Seuss properties TM & © 2019 Dr. Seuss Enterprises, L.P. All rights reserved. 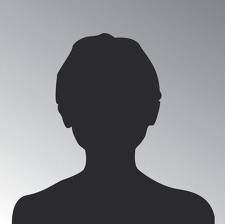 Popeye © 2019 King Features Syndicate, Inc. TM Hearst Holdings, Inc. Universal elements and all related indicia TM & © 2019 Universal Studios. All rights reserved. Review : Very realist virtual reality ride, it really feels like you are riding a broom. Theme Park Tip : Go to this park first thing and there are no ques, we did this 3 times and got on 4/5 rides without waiting more than 10 mins. Doom we rode 3 times in a row!